In addition to investing in technology for emergency situations, the firm has made this investment in technology to insure that its computer hardware and software programs are current with updates in the marketplace. The firm has invested in database management systems, accounting systems, and integrated scanning and copying technology which insures maximum efficiency for a high-end work product at a minimum of cost. The firm’s technology facilitates client presentations, mediation and trial presentations. This commitment to staying current with technology also allows the firm to utilize technology to maintain balance with larger firms against which the firm handles cases. The technology selected by the firm also allows it to customize its bills to any particular client’s needs. Billing and task codes are essential to the business of many clients. The Bale Law Firm, PLLC‘s systems allow for suitable adaptations to particular client needs in this regard. The lawyers of the firm have been called upon to investigate numerous casualties to provide on-scene advice and information to clients and their insurers. The firm maintains a roster of emergency contact information so that its lawyers will have immediate access to emergency personnel, governmental and regulatory authorities, health care providers, hospitals, public relations experts, marine surveyors, investigators, environmental experts, and the like so that a team of qualified professionals can be assembled on short notice to respond to any kind of emergency a client may face. The firm has invested heavily in technology so that mobile command stations can be established, which allows for the centralization of decisions and dissemination of information. 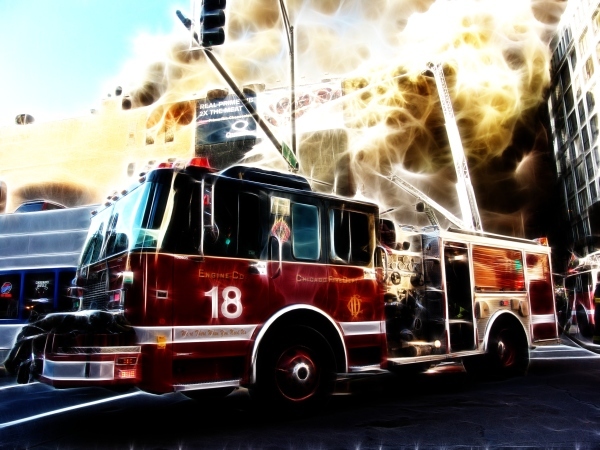 With heavy reliance on portable computers, P.D.A.s, cell phones, and office-based technology, all client communications can be instantaneous during critical, stressful phases of emergency response situations.